Has the time come to finally renovate or start building the home of your dreams? Making your dreams a reality can be fun and exciting, but it is critical that you get the proper Honolulu building permit for your blueprints before you begin work. You’ll also want to make sure you are using only licensed architects and contractors that have experience in this area. The process for obtaining a Honolulu permit for new residential builds is often confusing. Ignoring any portion of the process could end up costing you time and money. 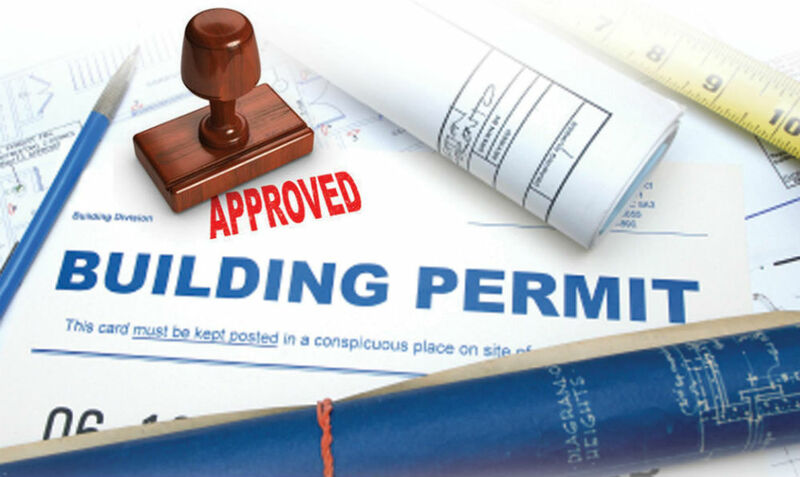 Here is an introduction to obtaining a building permit that can help you navigate your way through the permitting process. You may be confused when it comes to Honolulu building permit requirements. The Honolulu Department of Planning and Permitting has put together the following checklist of things that do require a permit. By making sure your plans are complete before you begin the submission process, you can avoid delays. This works whether you submit your request electronically or through hardcopies. The DPP delays incomplete plans and will return them without approval. This means that you will be starting the entire process over again. Avoid the inconvenience by reviewing the DPP’s comprehensive checklist of vital information. You can take advantage of the “One Time Review (OTR)” process for a Honolulu permit for Single Family Residential plans. Since January 4th of 2016, applicants have the option to have the DPP review and approve their plans just one time. This will save you and your builder time, but realize that the Honolulu DPP will not be liable for property damage or loss while your construction is under way if you choose this option. This is why it is so important to work with a licensed and skilled contractor and architect that can determine if the OTR process is a good idea with your project. 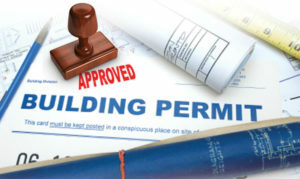 Another option is to have a specialist in third-party permit routing help you obtain the proper Honolulu building permit. They will guide you and your architect through the process and review all plans before they are submitted. This can speed up the process and eliminate costly mistakes. ← How Much Should a Kitchen Remodel Cost in Honolulu?